The Wallabies will have the chance to win the first three match test series between Australia and Ireland when the two side meet in Melbourne this weekend. It will not be plain sailing for Michael Cheika's side with Joe Schmidt making a number of changes to his side including the likes of Ireland's general Johnny Sexton returning to the starting XV. 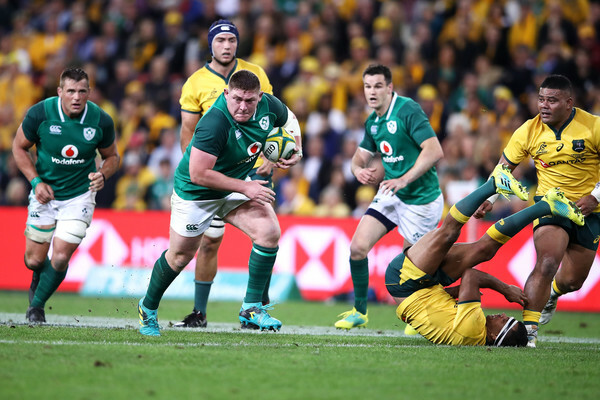 The Wallabies put Ireland under pressure at scrum time in the first test which has lead to Joe Schmidt naming an entirely new starting front row. Cheika has stuck with the same front row that did him well last week and will hope his bench can also make a similar impact. The experience of Tadhg Furlong and Cian Healy returning the starting line will not only steady the ship but will be an intriguing between the likes of Sio and Kepu. There has been so much debate heading into the second test after David Pocock and Michael Hooper slowed down Ireland's attack with their brilliant work at the breakdown. Joe Schmidt has brought in his own specialist fetcher with 24-year-old Dan Leavy being promoted to the starting XV to combat the Wallabies duo. Ireland will be in better space if Leavy, Peter O'Mahony and CJ Stander are able to nullify the impact of 'Pooper'. On the flip side, Leavy could also slow down the Wallabies potent attack. 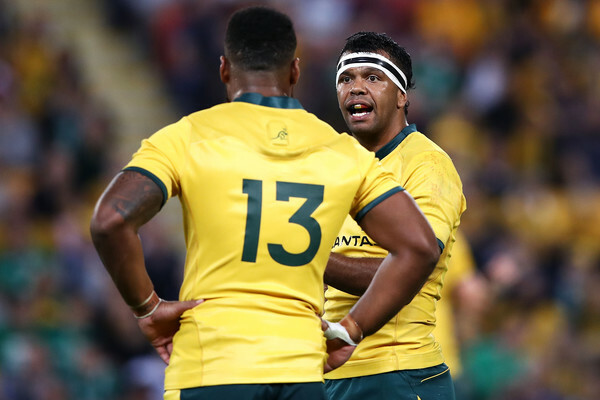 Kurtley Beale and Samu Kerevi were crucial to Australia's victory in the first test and the pair will look to put in a similar performance in the second test. They will face different centre pairing with Robbie Henshaw shifting to inside centre, while the exciting Garry Ringrose starts in the 13 jersey. Ringrose is a different threat to Henshaw at outside centre and will certainly test Kerevi's defence, an area he has been criticised in the past despite his strong performance in the first test. If Ringrose and Henshaw can nullify the threat Beale and Kerevi possess Ireland could be closer to tieing up the series. The Wallabies made good use of the likes of Israel Folau and Dane Haylett-Petty's aerial attributes. Jacob Stockdale and Rob Kearney did well to keep them relatively quiet and Ireland could switch things around in the second test with Johnny Sexton returning to the starting lineup. Murray and Sexton will look to make use of their accurate boots to put the Wallabies under pressure in the air.